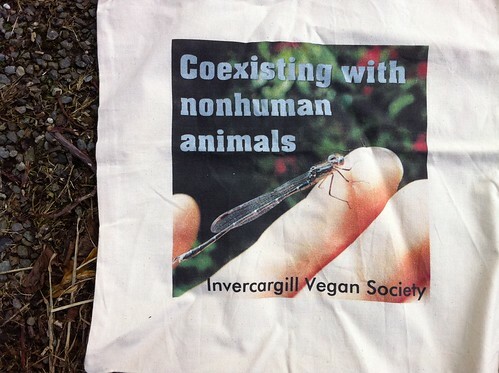 Coexisting With Nonhuman Animals: My NZ Vegan Zazzle store bags! 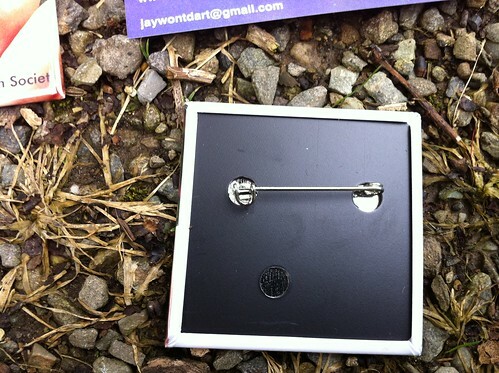 *update* and badges! 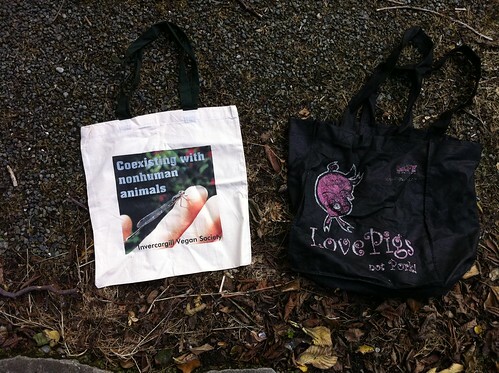 My NZ Vegan Zazzle store bags! *update* and badges! 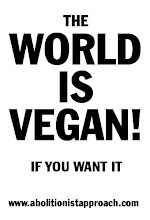 I share a Zazzle print on demand store account with Elizabeth Collins ( http://nzveganpodcast.blogspot.com/ ), Emmy James ( http://vegan-for-life.blogspot.com/ ), Sam Tucker ( http://fftradio.wordpress.com/ ) and public activist William Paul. 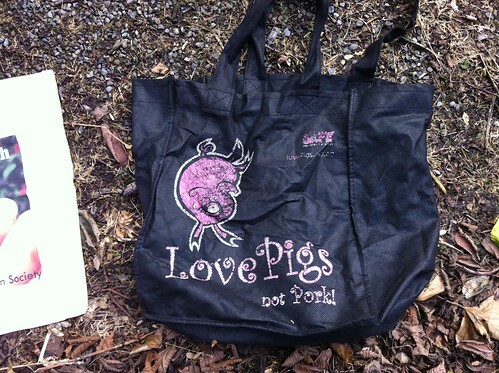 Now I will no longer use my worn out SAFE "Love Pigs not Pork" bag! 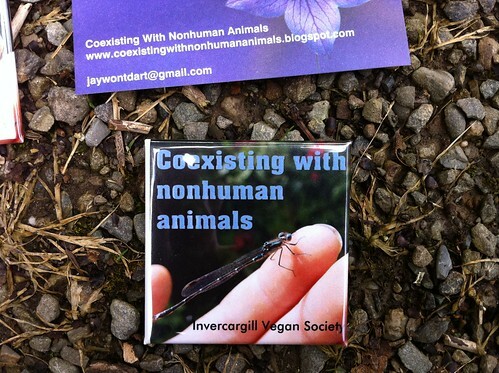 *update* and my badges arrived today! 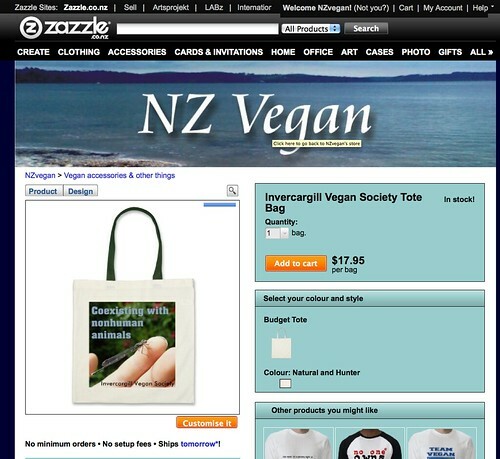 Together, we're all making cost price items which can hopefully be bought from anywhere in the world, not just the NZ version of the Zazzle site. You too can wear an Emmy James or Sam Tucker Original! Thank you to Elizabeth Collins, Emmy James, Sam Tucker and William Paul for their help with the store!